Stephanie Henao is an attorney in the Firm’s Corporate, Business & Banking Group. Ms. Henao’s practice area is commercial transactions, including financing and loan documentation; asset purchases and sales; entity selection, formation and organization; and general contract drafting and review. 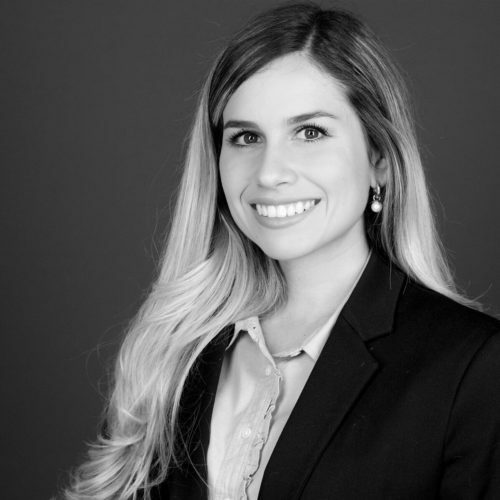 Ms. Henao was previously an associate at a law firm in Bogota, Colombia, before working as a Pro Bono Volunteer for the Homeless Advocacy Project in Philadelphia, Pennsylvania. She is also fluent in Spanish and a certified diver.